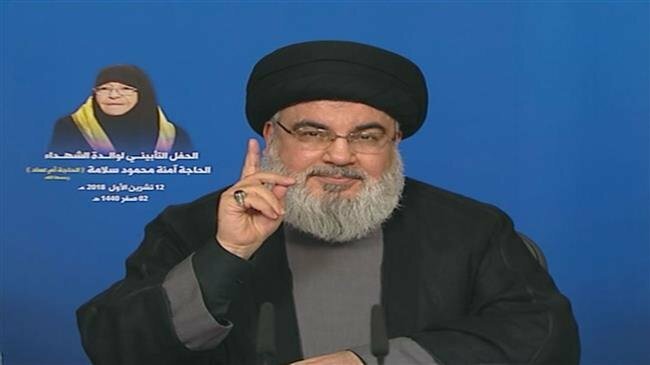 Addressing his supporters via a televised speech broadcast live from the Lebanese capital city of Beirut on Friday evening, Sayyed Hassan Nasrallah said Trump’s latest remarks that Iran planned to take control of the Middle East in just “12 minutes” were meant to lure regional rulers into paying him exorbitant sums of money in return for preserving their regimes. “As (the late founder of Iran’s Islamic Revolution) Imam Khomeini said the US government is an administration of thieves. It is a regime of theft. Former US presidents were also thieves but did not perpetrate their misdeeds blatantly. The incumbent one, however, robs Arab leaders and humiliates them at the same time,” Nasrallah pointed out. The IRGC’s chief commander says Iran will respond to any threat to its security even outside the country’s territories.